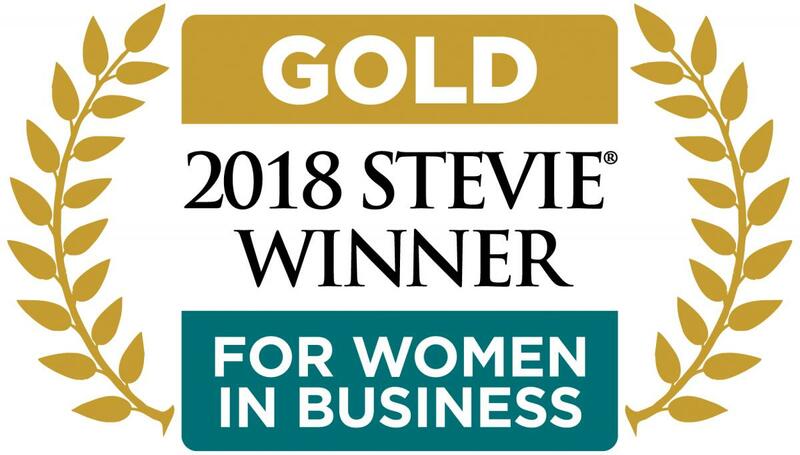 New York, New York – November 16, 2018 – Tangible Words was awarded the Gold Stevie ® Award in the Achievement in Promoting Work-Life Balance category in the 15th annual Stevie Awards for Women in Business. The Stevie Awards for Women in Business honour women executives, entrepreneurs, employees, and the companies they run – worldwide. The Stevie Awards have been hailed as the world’s premier business awards. Nicknamed the Stevies for the Greek word for “crowned,” the awards were presented to winners that night during a dinner event attended by more than 550 people at the Sheraton New York Times Square Hotel in New York City. The event was broadcast via Livestream. Tangible Words Won the Gold Stevie ® Award in the Achievement in Promoting Work-Life Balance category. Tangible Words is co-founded and led by Vicky Marrack and Alysha Dominico. Vicky and Alysha had a vision for creating a company that would not only allow them to live a life of their own design, but one that would inspire their team to live and work in the same way. Tangible Words supports flexible work hours, location-independent lifestyles, and a company culture that encourages balance between work and personal passions. “We are extremely proud to be recognized for this Gold Stevie award. Work-life balance has been our focus since we built this company; it’s how we live our daily lives and what we want for those who work for us. We congratulate all finalists of the Stevie Awards” – Vicky Marrack, Co-founder, Tangible Words Ltd.
Gold, Silver and Bronze Stevie Award winners were determined by the average scores of more than 200 business professionals around the world, working on six juries. Their scores also determined the Gold, Silver, and Bronze Stevie Award placements revealed at the 15th annual awards dinner and presentations in New York. This year’s Stevie Awards for Women in Business event was complemented by a new one-day educational and networking event called the Women|Future Conference, also at the Sheraton New York Times Square Hotel on November 16. Vicky and Alysha launched Tangible Words in 2009 as a copywriting company in Australia, with Alysha as lone copywriter. Since then, the company has expanded into Canada and has grown into a 15-person agency 100% focused on Inbound Marketing and Growth-Driven Website Design services. 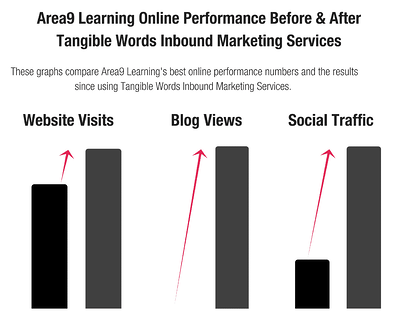 Inbound is critical for companies who plateau at $3M/a in revenue and need to grow. 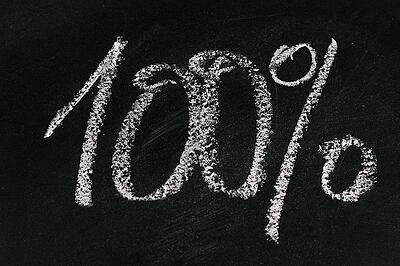 The basis of great inbound work is built on websites designed with content first, in mind. 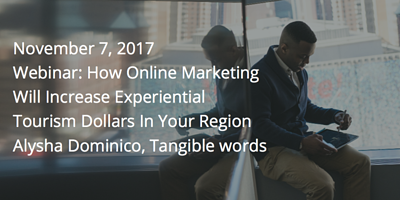 Tangible Words specializes in inbound marketing and growth-driven website designs, that includes HubSpot integration, search engine optimization (SEO), social media marketing, sales, and content marketing. Co-founders, Vicky and Alysha, have set up Tangible Words for remote work in a distributed office model, which facilitates a healthy balance between business and family. It is a tight-knit team that thrives on communication, understanding, and support.